Match virtually any interior finish! 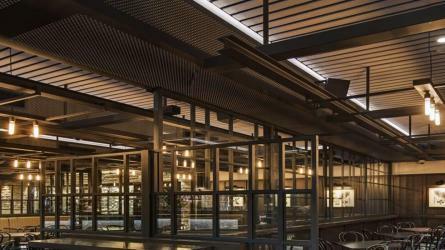 Supawood offers one of the most extensive and diverse ranges of low maintenance, prefinished architectural wall and ceiling lining systems available. 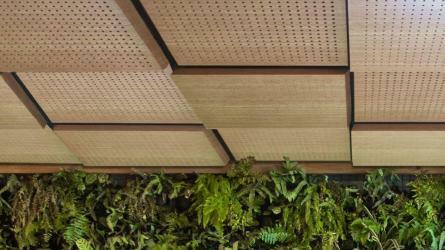 We offer a wide selection of timber panels as well as a line of aluminium beams. 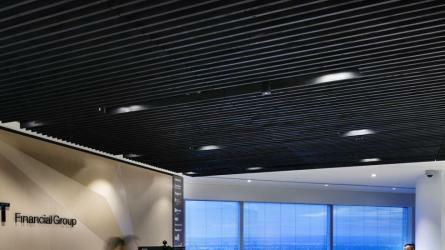 Lining solutions for optimum room acoustics in architectural projects is where Supawood's expertise is most developed. Our noise absorption panels are lab certified for their noise and reverb control. They are known for their high acoustic performance and proprietary concealed fixing systems. They are available in fire retardant options and service and access panel options. 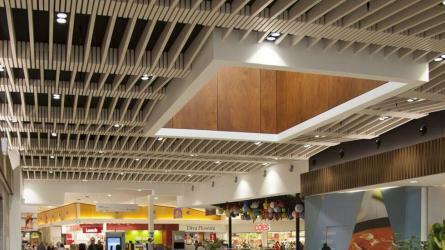 Our decorative wood panels have also made a mark in the markets we operate in. Aside from their distinct eye-catching designs, they are also in high demand for their practicality. Our decorative wood panels are engineered to eliminate specific installation difficulties. Our ceiling tiles are compatible with standard ceiling girds while our lightweight beams require minimal framing. 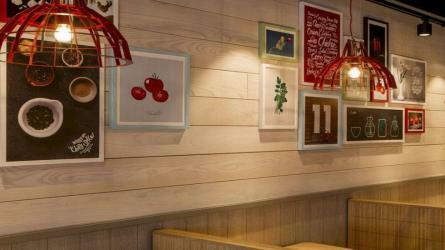 With Supawood’s range of products, you can be bold with your creativity while fulfilling your projects’ requirements. Now you can work with one company to develop a range of lining concepts for your next project. Originally created in Australia, this market leading range is now also available in Asia-Pacific and the UK.